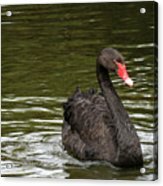 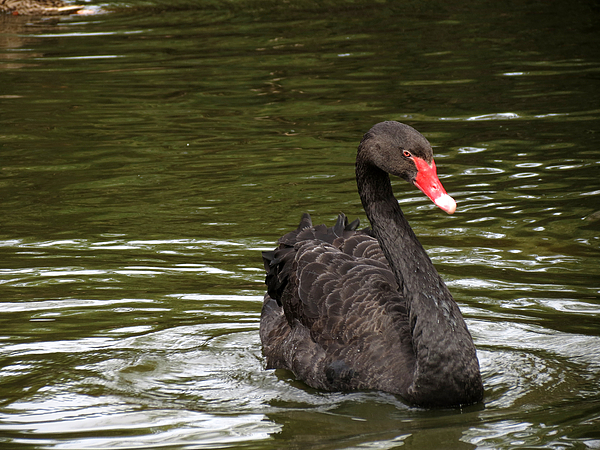 I've never seen a black swan, Laurel. Very nice shot! Fav! 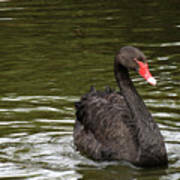 A black swan glides smoothly across the water.